Looking for a Physiotherapist for the month of May 2019. We have a current client base, above average pay rate and high degree of job satisfaction. 4 Weeks regular work whilst our current Physiotherapist is away on leave. For more information and to apply online, please use the View & Apply link the bottom of this page. Job Categories: Healthcare. Job Types: contract. Occupation: Professionals. Job expires in 9 days. 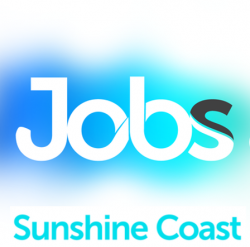 Receive alerts about the latest local jobs!